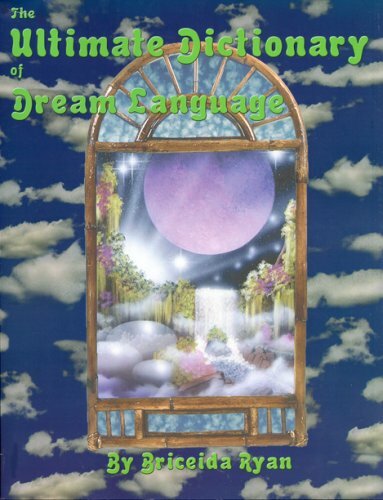 THE LARGEST AND MOST COMPREHENSIVE DREAM DICTIONARY EVER PUBLISHEDOVER 25,000 ENTRIESOne-third of your life is spent in the dream world where your subconscious is delivering messages in symbolic language. While your body rests, your dreams are dealing with your fears, frustrations and hopes. Your dreams are sending you messages about your past, present and future that can help you in your waking hours. Learn what these dream messages say about love, success, numbers and money. Now you can look up every dream you ever had and easily find out exactly what the secret dream language is telling you. View More In Astronomy & Space Science. If you have any questions about this product by Brand: Ozark Mountain Publishing Inc, contact us by completing and submitting the form below. If you are looking for a specif part number, please include it with your message.